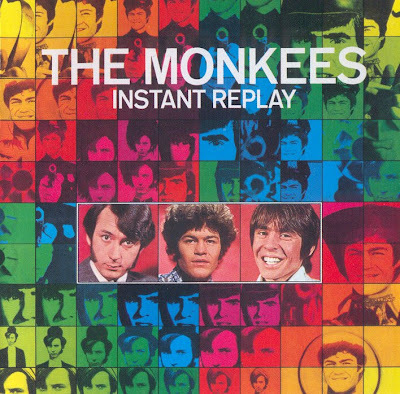 Instant Replay, the first album recorded after Peter's departure from the band, showed remnants of the past with the songwriting teams of Boyce & Hart and Goffin & King back at work, as well as hope for the future, with each Monkee writing new songs. However, the group would never reach the success it had in the past. Instant Replay is still well worth checking out, though. Its best songs were already included in the box set, except for the bizarre, avant garde "Shorty Blackwell," a five-minute plus song representing a collage of the times that touches on the plight of the Monkees. 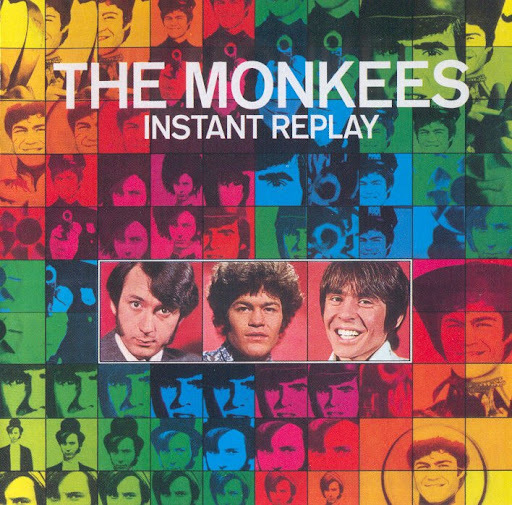 The bonus tracks on Instant Replay are excellent, highlighted by alternate takes of Nesmith's "St. Matthew" and "Carlisle Wheeling."